To celebrate 10 years of No Way Back, we are launching the Acid Series, a series of records on Interdimensional Transmissions inspired by the No Way Back parties. The Acid Series includes submissions from Tin Man & Ectomorph, Jasen Loveland, Justin Cudmore, BMG & Derek Plaslaiko, Jordan Zawideh, Dona, and Romans. They all arrive in a unique sleeve especially created for this series, inspired by the decorations of NWB. The first 2 volumes of the Acid Series will be available in the merch booth during all 313: Return to the Source events, including No Way Back. 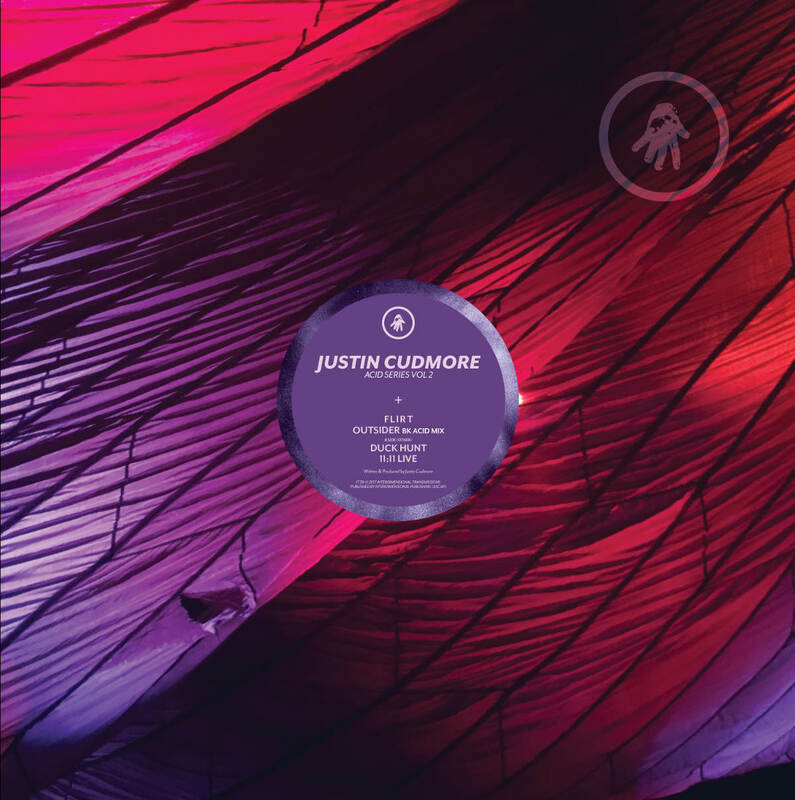 Justin Cudmore is the latest in the line of midwesterners to emerge from the Brooklyn music scene, hailing originally from Illinois. And you can hear it in his music, that mesmerizing midwestern groove and deep heady thoughtfulness. He debuted on Honey Soundsystem Records, has released on The BunkerNY and is member of Hot Mix, a DJ trio that also includes Mike Servito and Gunnar Haslam.